“Without the grant funding, we would have had to carry out the work in stages. This wouldn’t have been as effective and would have reduced the opportunities that a quicker production time will bring. 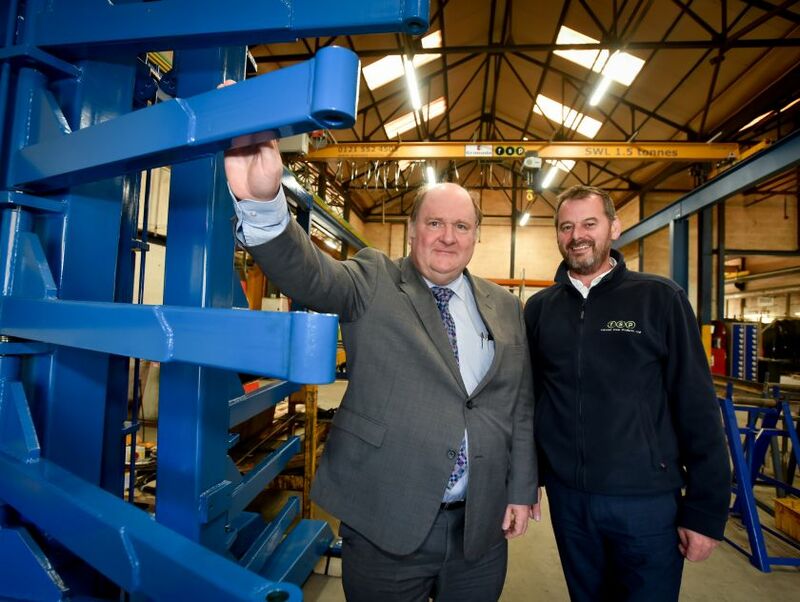 An increased turnover and market share will ultimately lead to a more sustainable future for the business, our staff and our supply chain,” he added.